A Reader's Adventure! 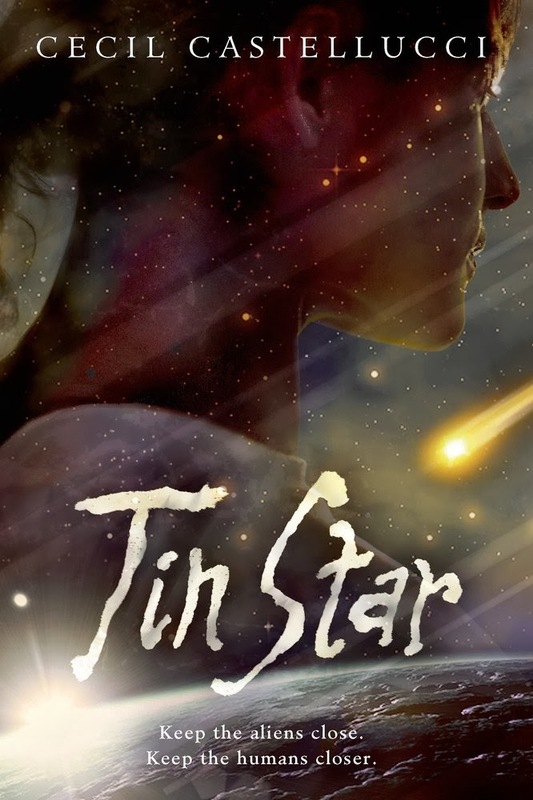 : Tin Star guest post! Wow, that whole solar sail thing is really neat, I had never heard of that before! I also didn't know there was such a thing as astrobiology, but it sounds like a cool class. Tin Star was amazing and I would LOVE to own a hard copy of it to reread since I got my copy from Netgalley. I loved the overall feel of the book and am so excied for book 2!! Wow... Um... that is so hard because I mean you have an idea of what you will see right? I guess I would have to say in space I would like the ability to travel far enough that I could experience another planet that could sustain life. Thank you for the chance to win!! Everything! Aliens would be pretty cool to see, and other planets and solar systems and galaxies. I'd love to see the stars, other planets and other life forms - hopefully not hostile ones. Thanks for the giveaway! BlueHost is ultimately the best web-hosting company with plans for all of your hosting requirements.